Jon David and Ben David are brothers. They also happen to be identical twins. And they’re both district attorneys for adjacent jurisdictions in North Carolina. 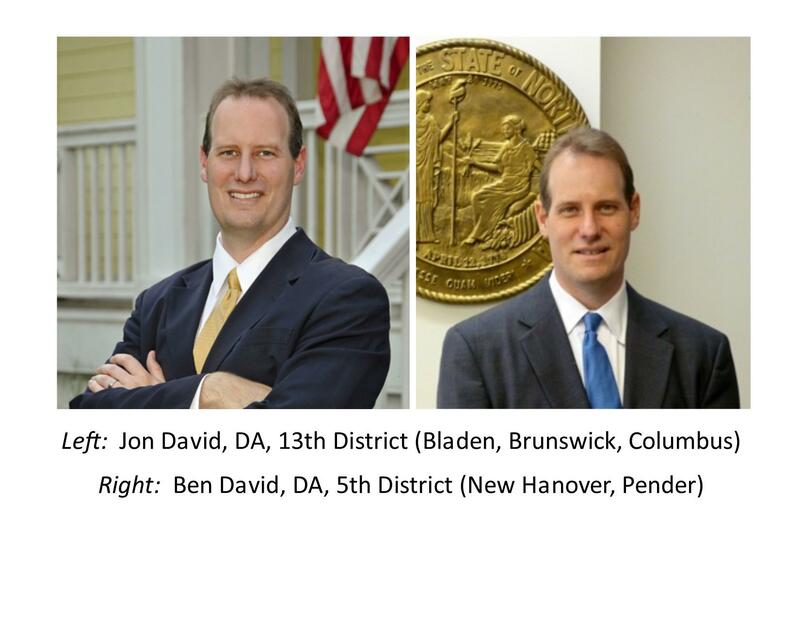 Jon David, elected in 2010, is DA for the 13th District – which includes Bladen, Brunswick, and Columbus Counties. He is right-handed. And he is a Republican. Ben David has served as DA for the 5th District – which covers New Hanover and Pender Counties – for more than 12 years. He is left-handed. And he is a Democrat. But it’s not their dominant neurology – slash – politics (and whether there’s a connection there) that we explore with them on this edition of CoastLine. We learn about what keeps them inspired, how they are close ideologically but not politically and what that means, and whether both of them, in fact, are on the show or it’s an early April Fool’s joke and one of them is answering to Ben and Jon. 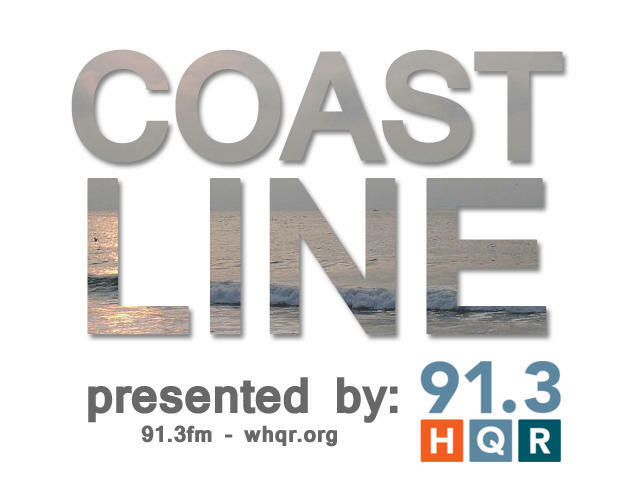 This broadcast of CoastLine originally aired on January 21, 2015. By this spring, Vertex Rail will begin manufacturing railroad tank cars. 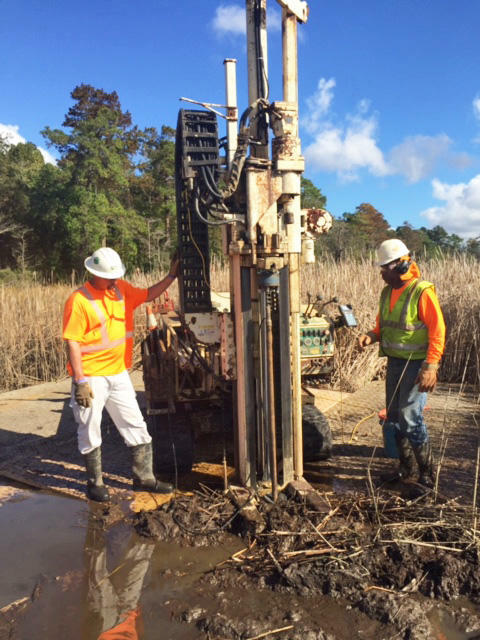 Company officials will spend the next several months up-fitting the Wilmington plant, which was once an old crane production facility, for its highly-specialized operations. Craft Beer is booming in North Carolina – and specifically in the Cape Fear region to such a degree that an industry association has set up shop. 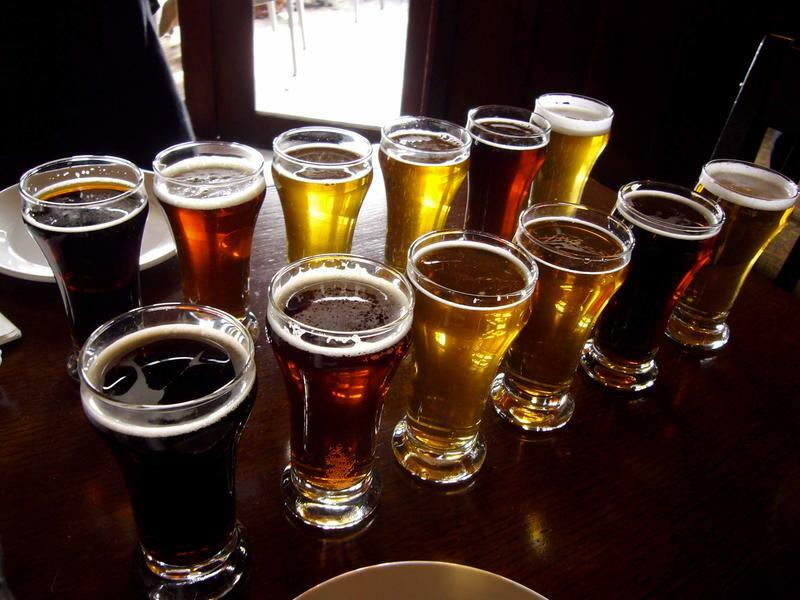 The Cape Fear Craft Beer Alliance formed last year and has nearly 20 members.